The NSA went to great lengths in an attempt to justify its surveillance. 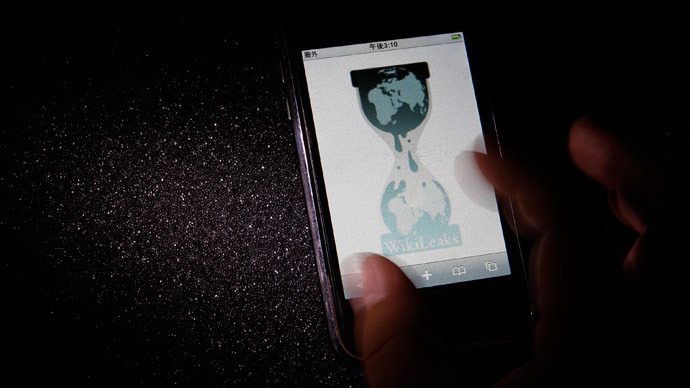 According to 2011 documents leaked by Edward Snowden to The Intercept, the agency was considering classifying WikiLeaks as a “malicious foreign actor” which would have given the NSA more extensive surveillance powers. 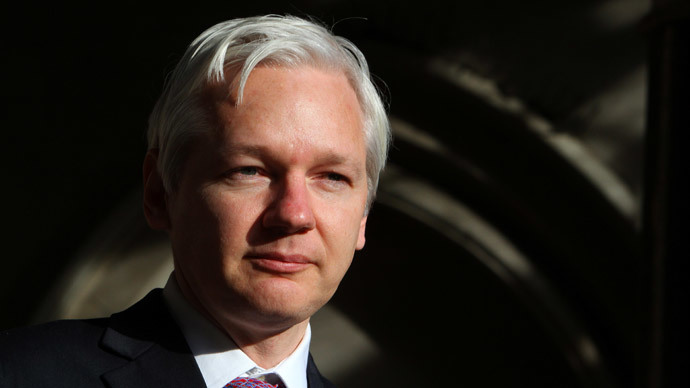 Moreover, Julian Assange was put on a so-called “manhunting” target list along with suspected Al-Qaeda terrorists. 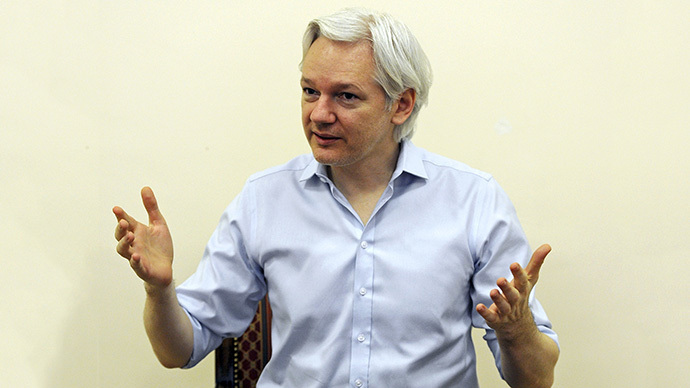 The documents also note that the NSA considered classifying the torrent website Pirate Bay as a “malicious foreign actor.” The documents are inconclusive as to whether the site was finally classified as such, but classification would have meant the NSA gathered information on anyone - including American citizens - communicating with the organization for any reason.